WPP unveiled new super-consultancy Superunion, we looked at how creatives feel about Brexit and Leeds United came under fire for its new football crest – the news from the last seven days. The new identity for newly merged consultancies The Partners, Lambie-Nairn and Brand Union was unveiled this week. The decision was taken by advertising giant WPP to merge the three consultancies – along with Addison and Amsterdam-based Vbat – last September. The consultancies are now operating under the new name Superunion, which is made up of 750 staff working across 18 countries all over the world. Superunion global CEO Jim Prior (previously CEO of Lambie-Nairn) told us: “Superunion means opportunities to work on a more diverse range of clients, a broader range of assignments, and also career development for our staff. 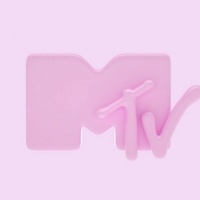 “The client base is limited in smaller and mid-size consultancies – now, our people will be working with the largest and most exciting brands in the world from day one,” Prior added. 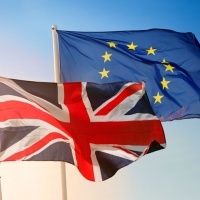 Publishing company Centaur Media – Design Week’s parent company – revealed the findings of its new research on Brexit and the creative industries this week. 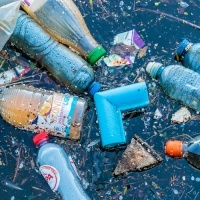 The survey was carried out on behalf of Design Week, Creative Review and Marketing Week, and surveyed 2,086 designers, advertisers and marketers. 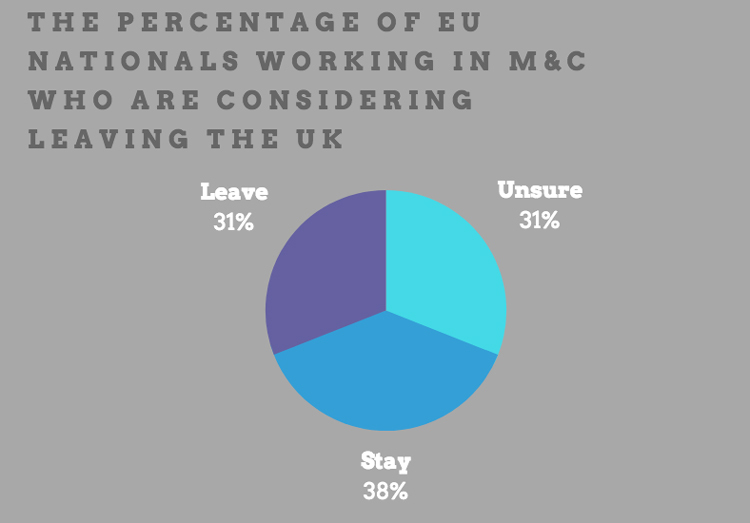 The research found that 62% of creative workers from the European Union (EU) are considering leaving after Brexit. It also found that four in five respondents – 81% – voted to remain, and if given the choice, two in three – 64% – would want a second referendum. Following a six-month consultation period with roughly 10,000 staff and fans, Leeds United unveiled its new club crest this week. 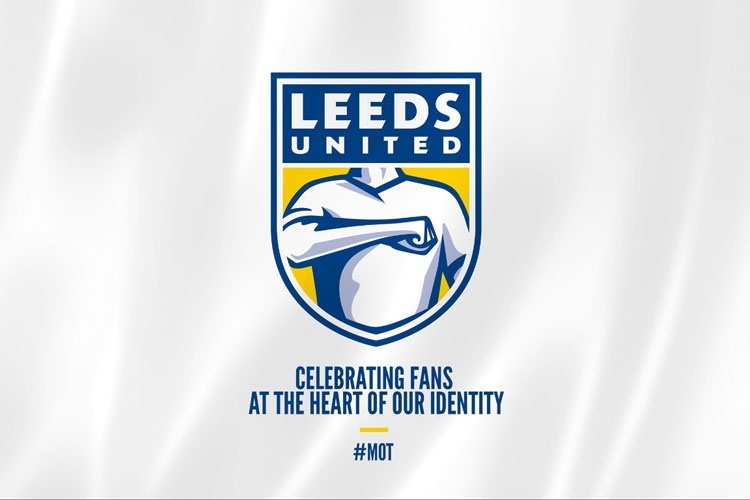 Based on the “Leeds salute” that fans typically do while singing the club’s song Marching on Together, the badge features a figure with their right hand on their chest. Since its big reveal, however, the design has come under fire from fans and people within the design community. Design Week reader Max said the crest isn’t “ownable enough”, while another reader, Maxine, said the design is “trying to be too trendy when a football crest should look traditional”. The club has not confirmed whether it worked with any design consultancies on the new crest. London’s Hayward Gallery reopens to the public this week, following a three-year redesign by architectural practice Fielden Clegg Bradley Studios (FCBStudios). The practice has repurposed the 66-piece pyramid roof to allow natural light into gallery in a more subtle way. Terrazzo floors have also been replaced, and there are new ceilings in the lower galleries. 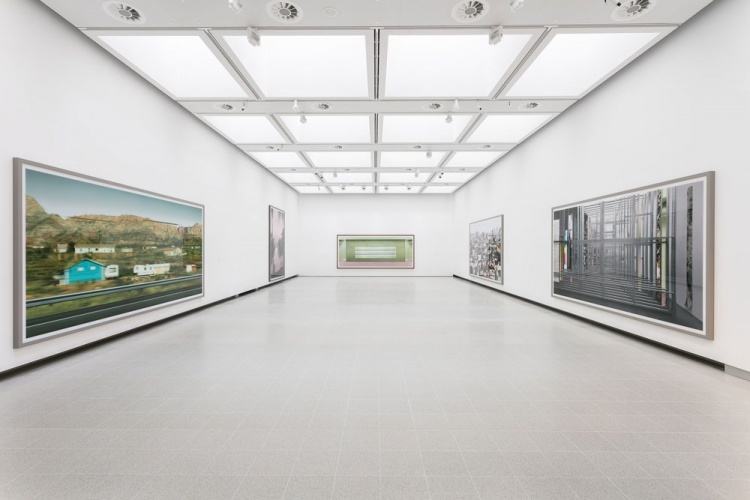 The gallery reopens today (25 January) with a retrospective of German photographer Andreas Gursky’s work. The results of a survey of UK-based illustrators were announced this week, highlighting that two thirds of them feel they cannot live comfortably off a career solely in illustration. The Illustrators’ Survey 2017 was carried out by freelance illustrator Ben O’Brien (Ben the Illustrator), with 1,261 illustrators taking part in total. 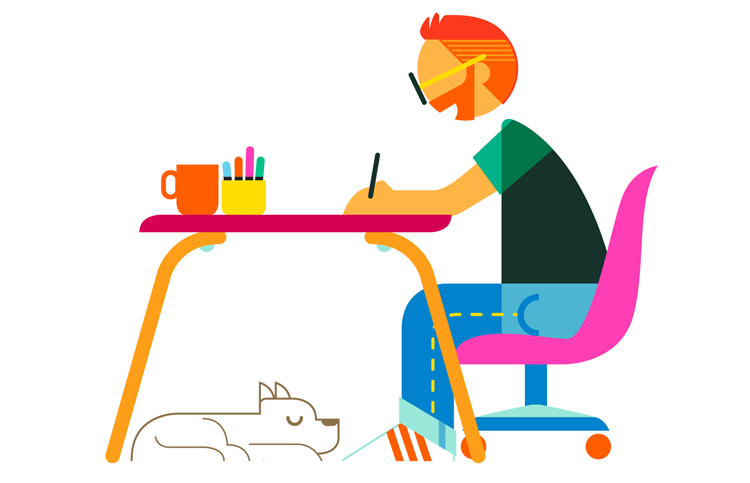 The survey’s key findings include the fact that 69% of respondents felt they do not earn a suitable amount to live comfortably from illustration alone, and less than half (45%) said that illustration was their full-time job. The rest of the respondents said that they either do illustration alongside a full-time job or studying.